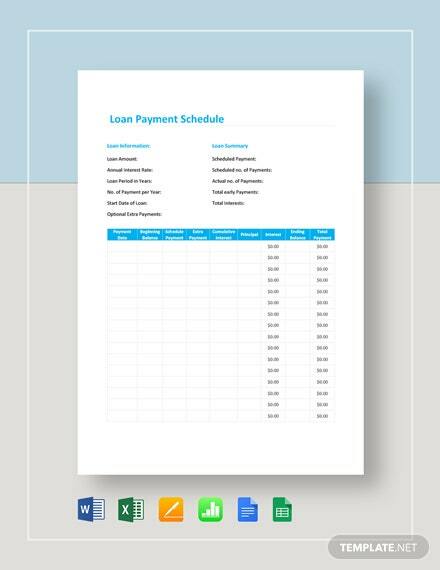 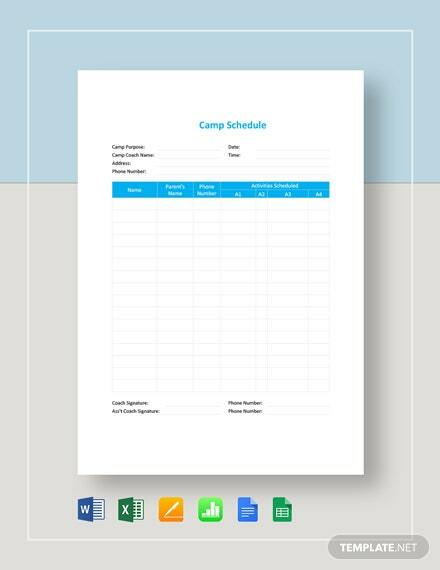 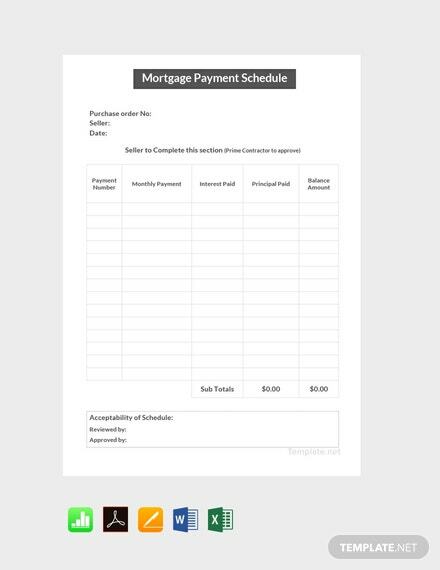 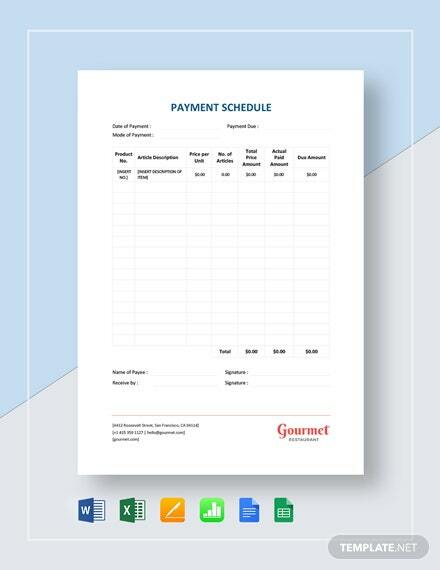 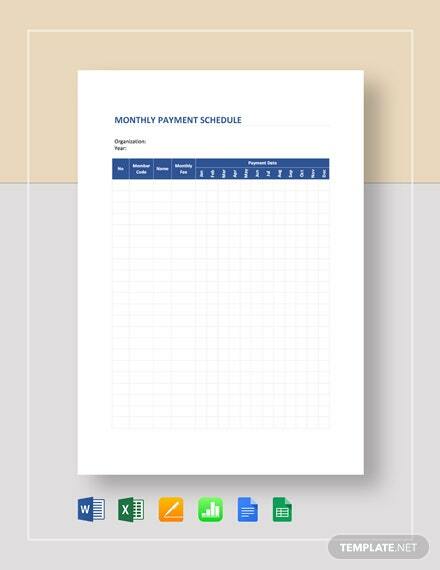 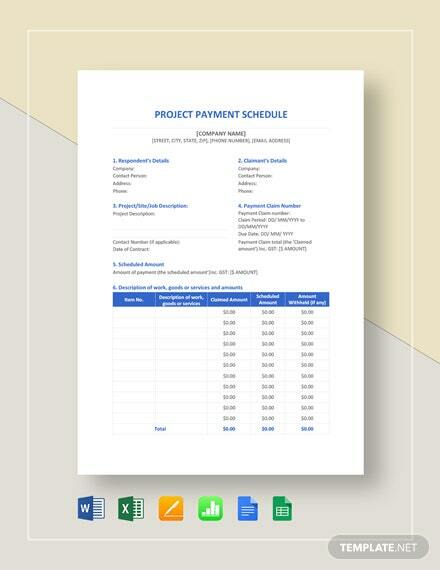 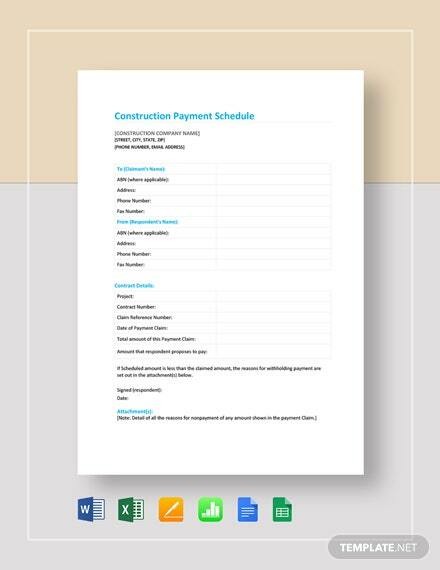 A schedule template designed to properly document and keep track of mortgage payment. 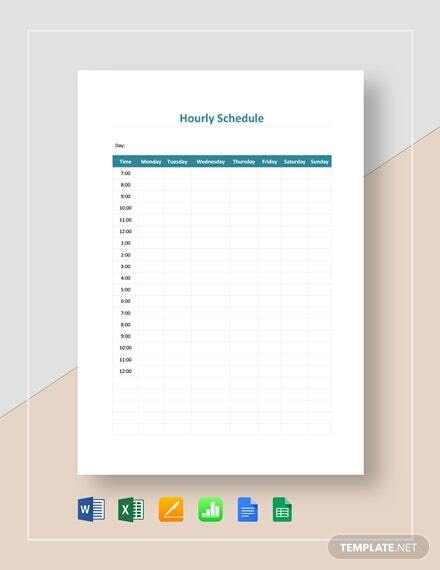 This is high-quality and printable. 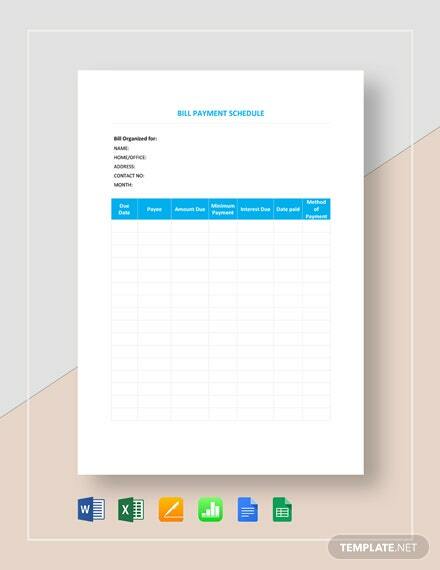 It is also easy to edit and fully customizable +More in all versions of MS Word and MS Excel.